For brands to succeed at retail they have to drive sales. But there is another measure of success that’s necessary to ensure future brand development and future sales. 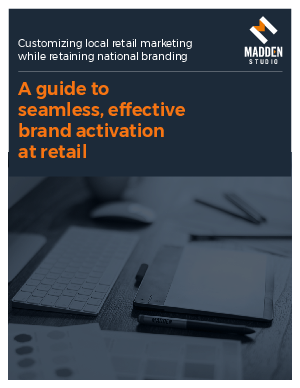 When activating your brand, your retail materials must align with and support your national brand by delivering the necessary consistency and bringing the brand to life in the retail environment.